Ask any expert in book marketing about blurbs and they will tell you that you should get the biggest name you can find to recommend your books. 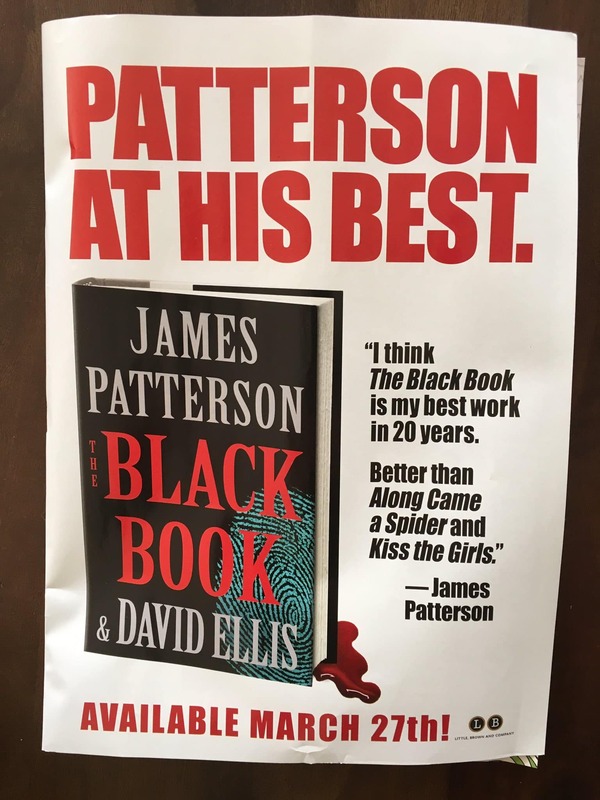 Clearly James Patterson's publisher, Hachette, has come to the conclusion that they can't find anyone bigger than James Patterson, so why not have him blurb his own books. After all, if you can't trust the biggest brand in publishing then who can you trust?